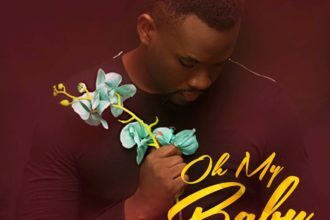 In anticipation of his new EP, Care About the Journey, DavidB has released a documentary that explores the complexities of being an artiste. In the final installment, DavidB talks about the importance of music, how he intends to share this gift with the world and how he hopes to be remembered. 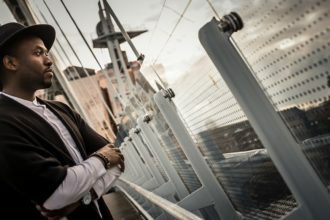 In 2009, he was nominated for a MOBO Award as part of the group DTWG (Desire To Worship God) in the Best Gospel category. In 2010, he also received his first nomination as a solo artist in the Best Newcomer category at theGospel Music Awards.